The GMC Canyon is a light-weight truck that is easy to maneuver and offers outstanding towing and hauling capabilities. This mid-size pickup truck is available at Nick Abraham Buick GMC. This pickup truck comes with a refined interior, with features such as triple door seals and inlaid door design that give the cabin a quiet atmosphere. Attention to detail is very much evident and design details, such as projector-beam headlamps, chrome grille surround and LED-signature front lighting, make this pickup striking and distinctive. 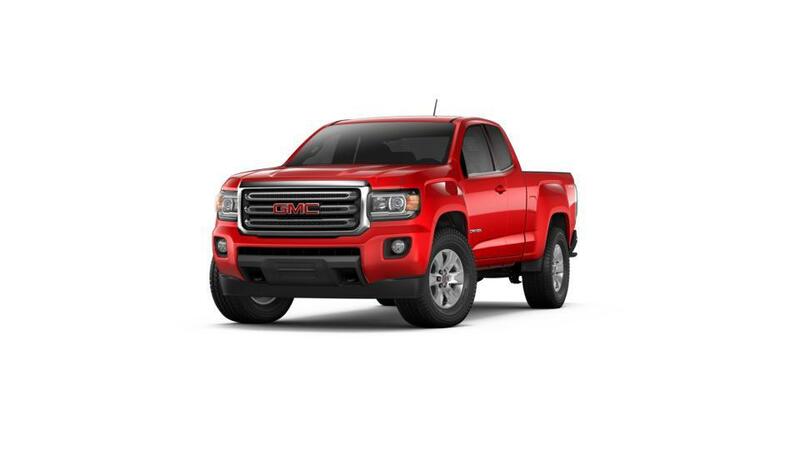 Nick Abraham Buick GMC in Elyria has a vast inventory of this truck for you to choose from. 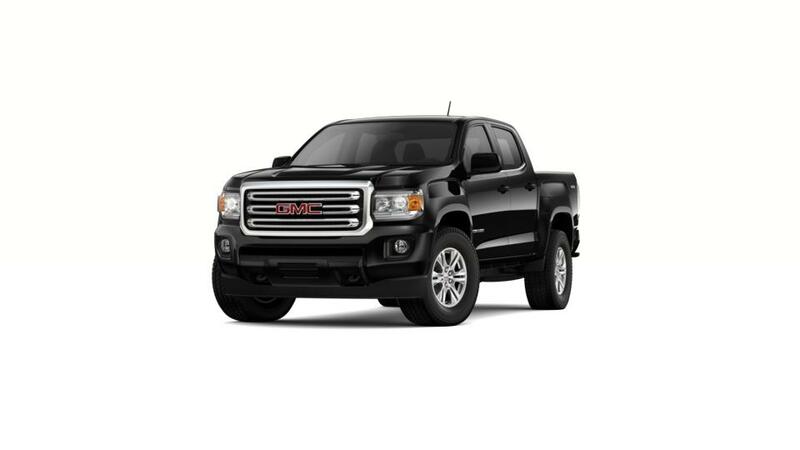 To schedule a test drive of the GMC Canyon, contact Nick Abraham Buick GMC today!